I generally run freediving courses from May through November in Fort Lauderdale. 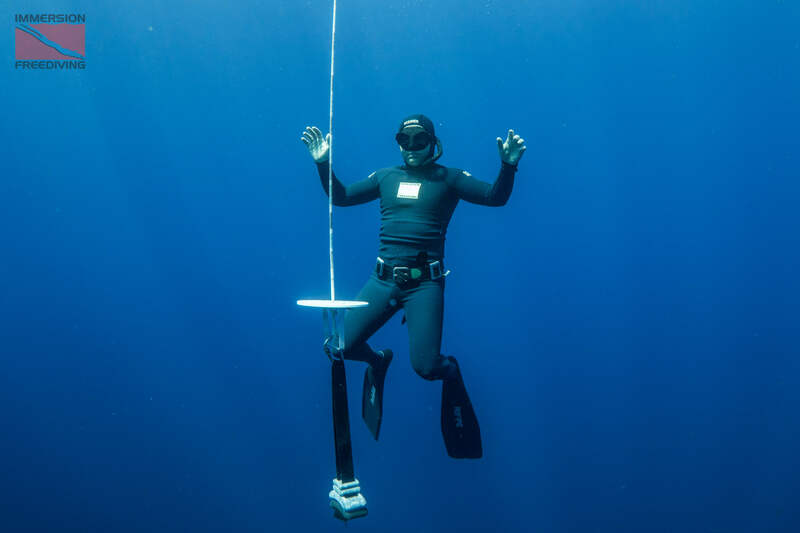 If my courses (Immersion Freediving) are sold out my next suggestion would be to visit Performance Freediving. They have freediving courses for all levels all over the USA. Clearly, as a PFI Instructor Trainer I believe in the PFI curriculum, but honestly, the most important thing is that you take a freediving course with a certified & insured instructor from a recognized agency. Here is some general advice when researching various freediving courses from all of the different agencies. By asking these questions you will get a better idea of what you are purchasing, and how to compare different classes. Remember the goal is not the certification card, the goal is training. #1 How many hours in the classroom? #2 How many hours in the pool? #3 How many hours actually diving in the ocean? #4 How many students are in the class? #5 What is the name of the instructor and can you talk to him or her. You should absolutely talk to your specific instructor before you book. This way you can make sure you are comfortable with them and see how they answer your questions. #6 How many years has your instructor been teaching freediving? 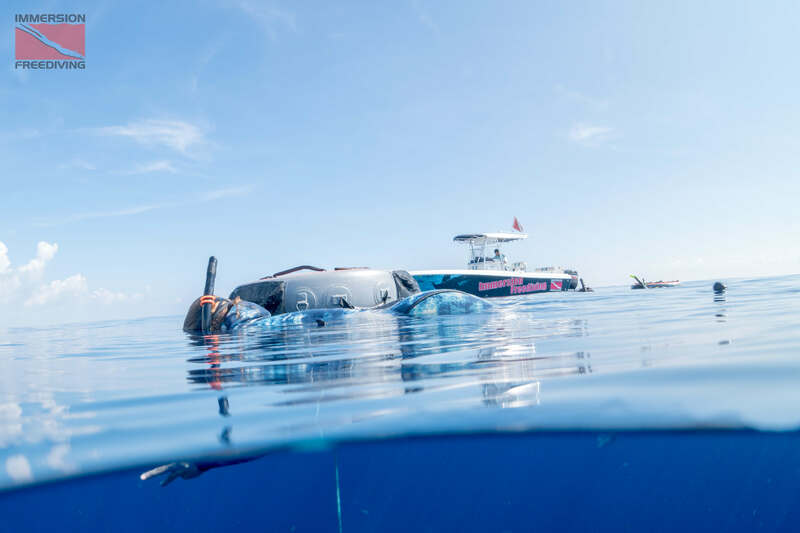 You will learn more in a freediving course that has longer classroom sessions, more time training in the pool, and more time diving in the ocean, than courses that have less. You will learn more from an experienced instructor with many years teaching experience than a newer instructor. Good luck on your freediving journey, dive safe out there, it’s not even that hard! Lists many of the PFI courses taught throughout the USA. Lists most of the FII courses throughout the USA.